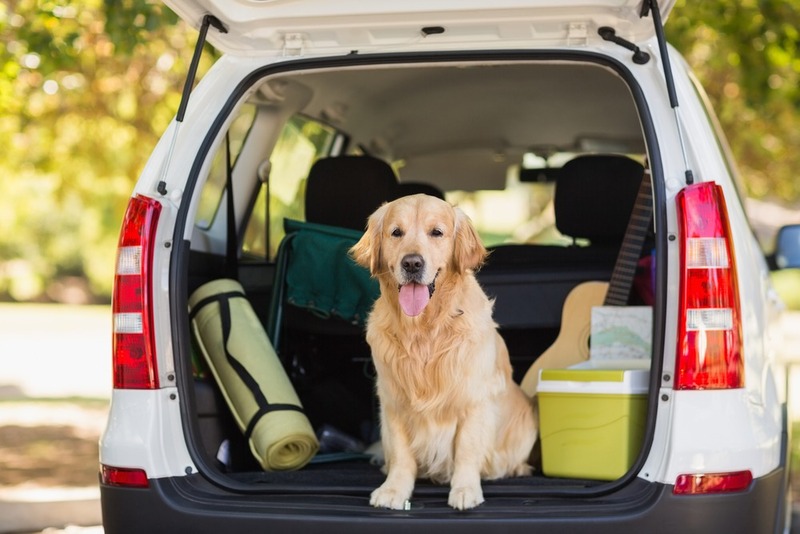 If you’re one of the many expats who wouldn’t dream of making the move to Italy without their beloved pets, you’ll be delighted to hear that transporting them is a relatively simple process. Since the UK introduced the Pet Travel Scheme (PETS) in 2012, it has been much easier than it once was to move your furry friends between the UK and Europe. The legislation was updated in 2014 to improve the security of the pet passport. Therefore, as long as you take the right steps, moving countries with your puppy in tow should go ahead without a hitch. In order to move to Italy, your pet will need to have a Pet Passport, which is required by the EU commission for all pets within the European Union. In order to move to Italy, your pet will need to have a Pet Passport, which is required by the EU commission for all pets within the European Union. They will also need to be micro-chipped. If you’re moving from the UK, you will need to sign up to The Pets Travel Scheme, which allows your pet to travel freely to and from the UK without them having to be quarantined every time. For more information on this, visit the website for the Department for Environment, Food and Rural Affairs (DEFRA). It is worth noting that you are limited to bringing up to five animals into the country, and that all of them must be older than three months. The certificate issued will only be valid for four months, so make sure you time it right. No animal without a certificate will be allowed into Italy. If you are planning to drive to Italy, transporting your pets will be a relatively simple process. Animals are allowed on all ferries, for an additional cost of course. It is worth bearing in mind that your animal will have to stay in the car for the duration of crossing, and sadly, you wont be allowed to stay with them. This makes it vitally important that you consider the likely temperature at the time of year you are going to travel. You’ll need to remember to leave windows open and to supply a lot of water, and always ask the staff on the car deck to keep an eye on your pets – they are usually more than happy to help with this. If you plan on flying to Italy, you should bear in mind that most low-cost airlines don’t transport pets. Fortunately most major airlines do. Cats and small dogs are sometimes allowed to fly with you, as long as they remain in their carriers for the duration. Larger animals will have to be placed in the hold inside their travel cages. This is the usual method of transporting pets, but if your animal is particularly nervous or elderly, you may be better off driving. Italians love pets – particularly dogs – so you can expect them to be well received wherever you’re headed for in Italy. As soon as you arrive, purchase an anti-Leishmaniasis collar for your dogs. This is a disease that’s carried by sand flies and mosquitos, and can be fatal when contracted by dogs. Spring and summer are the most dangerous times. It is recommended that your pets under-go a blood test every January to check they are clear of the disease. If they’re discovered to have it, they can then be treated before it progresses too far. We advise you to seek pet insurance to cover your furry friends in the event of illness. 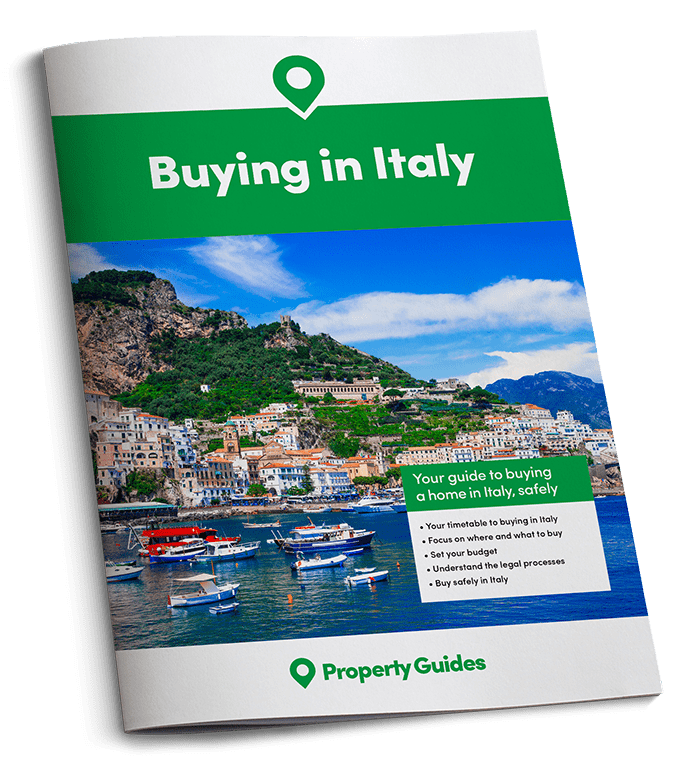 There are many insurance companies offering competitive policies across Italy, and there are also some insurance providers in the UK that offer overseas cover.